DefinedCrowd, which helps companies train algorithms to help software understand and respond to speech and images, employs about 40 people and has offices in Seattle, Portugal and Japan. The company counts Mastercard, Amazon and Sony among its financial backers. DefinedCrowd, a startup that helps train software to understand speech and recognize images, has pulled in $11.8 million in venture capital funding. DefinedCrowd offers its services to companies building digital tools, from chatbots to product-review vetting software and autonomous vehicles. Tying that wide range of applications together is a need for so-called training data to help software learn how to respond to patterns in speech or images. 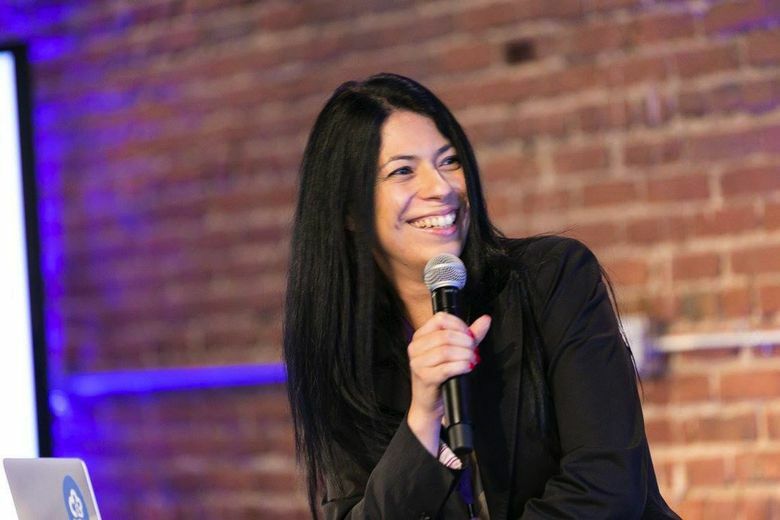 Daniela Braga, the startup’s chief executive and co-founder, previously worked on speech-recognition software at Microsoft and Bellevue’s VoiceBox Technologies before founding DefinedCrowd in 2015. It quickly drew endorsements from the area’s technology giants, winning a spot in 2016 in a Microsoft program that offers aid and expertise to new ventures. That same year, Amazon, eager to support companies that might help make its Alexa voice-activated software more useful, contributed to the startup’s $1.1 million seed funding round. The investment round announced on Tuesday was led by venture capital firm Evolution Equity Partners. It also included contributions Kibo Ventures of Spain, as well as DefinedCrowd customers Mastercard and Portuguese electric utility Energias de Portugal. Amazon, along with fellow existing investors including Sony, contributed again during DefinedCrowd’s latest round. The startup deepened its connection with Amazon recently. DefinedCrowd is among the companies to which Amazon refers builders of Alexa voice software applications for help developing and testing their products. In addition to its Seattle office, DefinedCrowd has employees in Braga’s native Portugal and in Japan.